It’s a family tradition to purchase a Honey Baked Ham for Christmas. We then manage to eat variations of ham recipes for the next week. 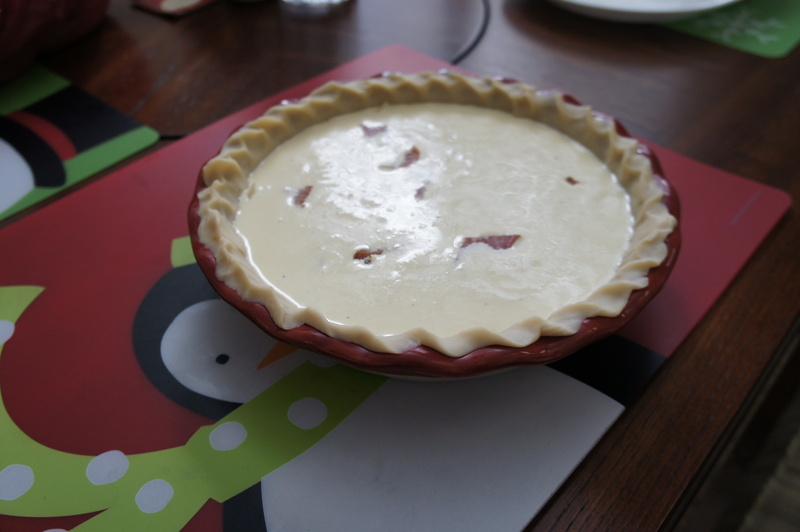 One of my favorites is the Christmas morning quiche. It’s easy to make, albeit a long bake. However the creamy, rich slices are well worth the wait. This makes a great entree if you’re entertaining. Preheat oven to 350 degrees. Butter a 9-inch pie plate. 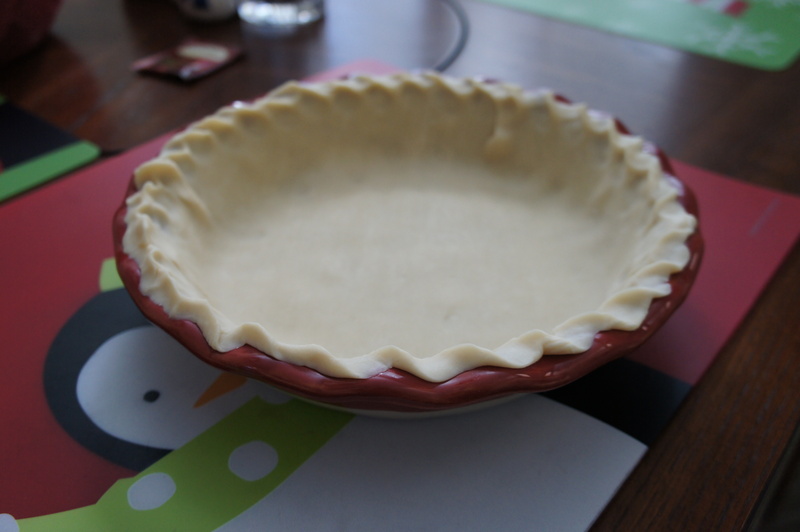 Unfold pie crust in the pie plate and crimp the top edge. 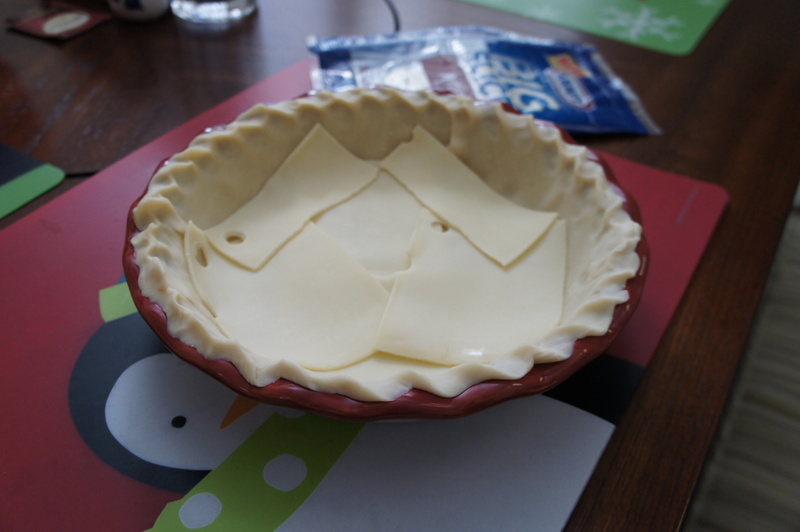 Cover the bottom of the pie crust with a single layer of cheese. 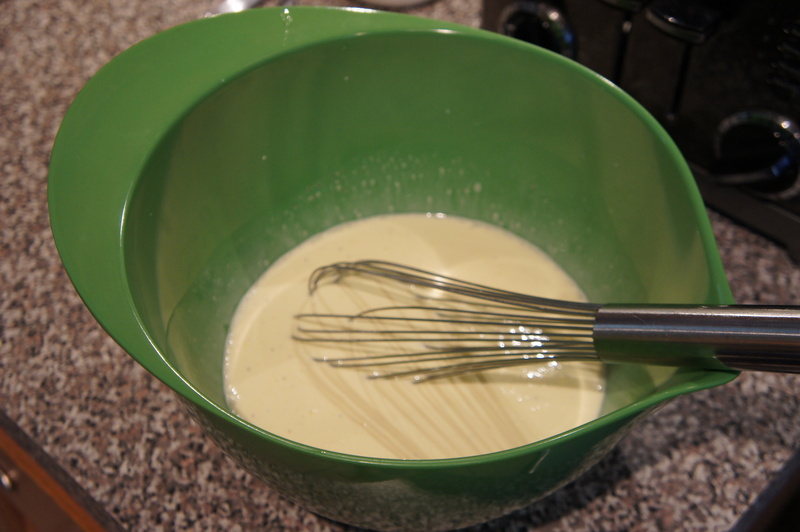 Beat eggs, cream, mustard, salt and pepper until well combined and smooth. Pour into pie shell. 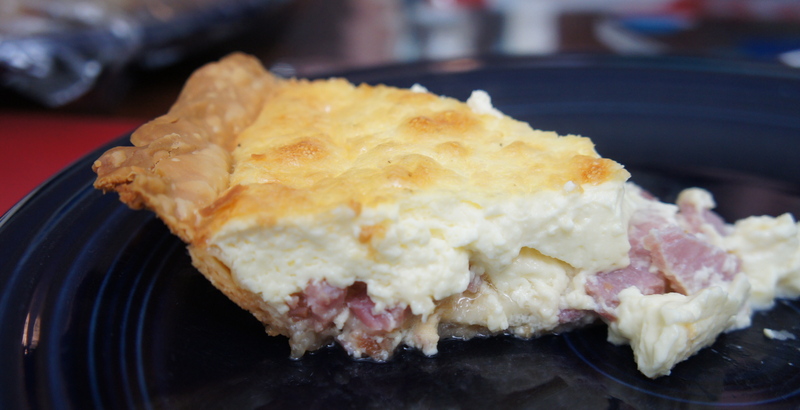 Sprinkle ham evenly into quiche. 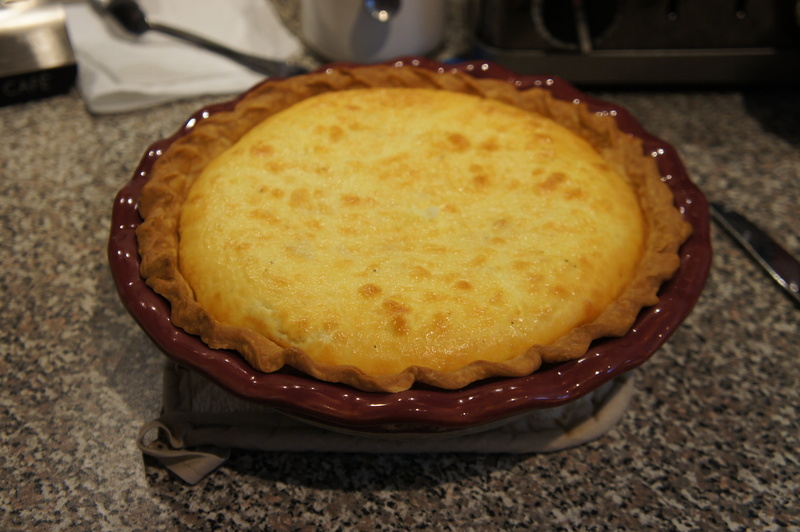 Bake for 50 to 55 minutes or until quiche is set. Cool 10 minutes prior to cutting. Serve. And of course, this recipe is completely customizable for your favorite toppings.